New Book Coming from J.K. Rowling! UPDATE: Book to be published by Little Brown! Did you hear the news?!? 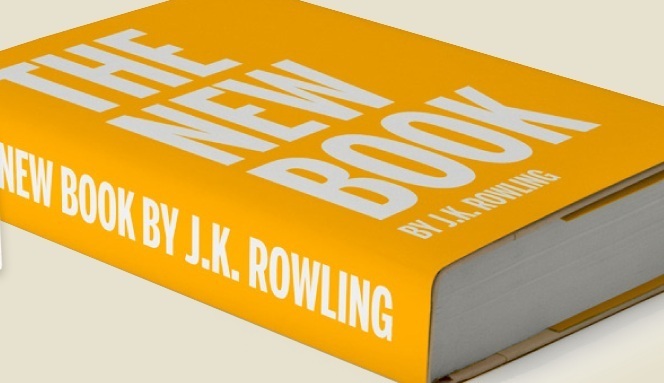 J.K. Rowling's agent has announced the upcoming release of her new book! And it's for adults! We are please to announce that our client, J.K. Rowling, will be releasing a new novel for adults. Further details will be announced later in the year. So, what do you think? A book for adults! I don't think it will be fantasy, as she said previously that she thought she'd covered that. So, what type? Also, I'll go back to our earlier speculation thread on when Jo would make the announcement and see who came closest to guessing this. Will post back here soon! UPDATE: I just checked the earlier speculation thread, and so far, two predictions seem to be close to target! First off, author Lisa Gail Green predicted the next release would be for adults! Yay Lisa!! And I was 9 days off predicting when the book would be announced as I had chosen February 14 for an announcement. Still waiting to see when the release actually is to determine which predictions came closest! Also, @HPSupporters is reporting that JKRowling.com will be redesigned and re-launched later this spring. 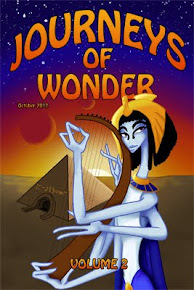 You can sign up for further announcements at Jo's website. UPDATE: Rowling's agent, Neil Blair, revealed through an Associated Press story that "there had been no auction." Writers will surely be curious about this development. I would think that if Little Brown had pre-empted, that Blair would have said so, which leads me to think that Blair and Rowling must have approached the publisher Jo most wanted to work with. What do you think? 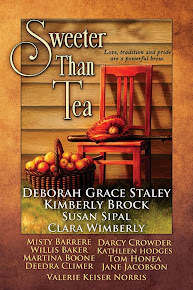 UPDATE: Yes, PublishersWeekly mentions rumors that Little Brown was given an exclusive! Also, be prepared for a spring full of games and fun from Jo! If she's true to form -- and by announcing the book without announcing the title and genre, it seems like she will be -- we're in for several weeks of hints and clues to string us along and keep the excitement building! Keep coming back! I'll update this post throughout the day as the story unfolds! To celebrate Valentine's Day, I thought it might be fun to break apart the first Valentine's we get to celebrate at Hogwarts in Chamber of Secrets. The only other Valentine's we see is when Harry takes Cho to Madam Puddifoot's in Order of the Phoenix. However, it's the delightful scene in CoS that I want to examine because I think J.K. Rowling presents a wonderful study in how to weave significant details into your writing in order to make one scene serve a multitude of purposes. True to form, Lockhart, out of touch with the other professors and students, has planned a surprise for the school to lift everyone's morale after the devastating attacks which have left Mrs. Norris, Colin Creevey, Nearly Headless Nick, and Justin Finch-Fletchley petrified. He's decorated the Great Hall with "large, lurid pink flowers," caused heart-shaped confetti to fall from the enchanted ceiling, and is dressed in lurid pink robes himself. Lockhart clapped his hands and through the doors to the entrance hall marched a dozen surly-looking dwarfs. Not just any dwarfs, however. Lockhart had them all wearing golden wings and carrying harps. "My friendly, card-carrying cupids!" beamed Lockhart. "Oy, you! 'Arry Potter!" shouted a particularly grim-looking dwarf, elbowing people out of the way to get to Harry. Hot all over at the thought of being given a valentine in front of a line of first years, which happened to include Ginny Weasley, Harry tried to escape. The dwarf, however, cut his way through the crowd by kicking people's shins, and reached him before he'd gone two paces. Harry tries to get away, and the dwarf grabs hold of his bag, stopping him. With a loud ripping noise, his bag split in two. His books, wand, parchment, and quill spilled onto the floor and his ink bottle smashed over everything. 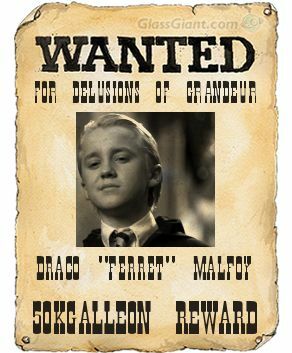 To make matters even more humiliating for Harry, at that moment, Draco shows up, making Harry shove everything into his bag. Losing his head, Harry tried to make a run for it, but the dwarf seized him around the knees and brought him crashing to the floor. As Percy disperses the students, some laughing so hard they were crying, Draco takes the opportunity to seize Riddle's diary, which he mistakes for Harry's. "Wonder what Potter's written in this?" said Malfoy...A hush fell over the onlookers. Ginny was staring from the diary to Harry, looking terrified. Harry loses his patience, shoots Expelliarmus at Draco, retrieving his diary, and gets reprimanded by Percy. But Harry didn't care, he was one-up on Malfoy, and that was worth five points from Gryffindor any day. 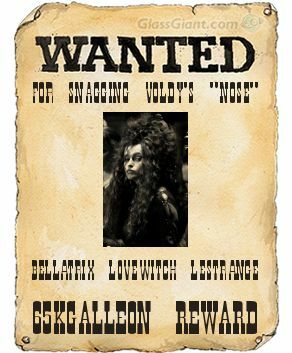 Malfoy was looking furious, and as Ginny passed him to enter her classroom, he yelled spitefully after her, "I don't think Potter liked your valentine much!" Ginny covered her face with her hands and ran into class. Snarling, Ron pulled out his wand, took but Harry pulled him away. Ron didn't need to spend the whole of Charms belching slugs. Only when Harry reaches Charms does he notice that although all his other books are covered in scarlet ink, the diary is remarkably clean. Harry's so intrigued by this that later that evening, he escapes the Twins' endless singing of "His eyes are a green as a fresh pickled toad," to hide-out in his dorm and examine the diary alone...which leads to his first encounter with Tom Riddle and his dip into Riddle's memory of Hagrid's "capture" from fifty years before. Truly, I think these 4-5 pages from Chamber of Secrets offer an intense lesson from Rowling on how to pack each scene with dynamite. With so few pages, she does so much. plays true to Lockhart's developing character by using Flitwick's, McGonagall's, and Snape's reactions to show that Lockhart is out of touch with the others, even though he sees himself as the ultimate in cool. takes normal syrupy images of Valentine's Day and gives them a decidedly fun and wicked twist. "Surly" dwarfs roam the school with one heavily-accented Cupid who kicks students' shins, tackles Harry to the ground, and sits on his legs. This is by no means a traditional angelic Cupid. demonstrates the difference in feeling in the relationship between Harry and Ginny. She's thinking romance, and he's just not there yet. plants clues toward the Chamber of Secrets mystery, showing Ginny's reaction to seeing the diary. Please note that as always when Rowling inserts a clue, she also provides distraction. Here, Draco's taunt of Ginny having sent the Valentine leads the reader to assume that Ginny's fear is a result of Harry finding out she sent the singing dwarf. and beneath it all...Jo sneaks in that spilled bottle of ink...a critical step in the unraveling of this book's mystery plot and presented as a minuscule detail, quite by accident. As writers, we know that each scene must serve a purpose. Every scene we construct must either show character development, propel the plot, intensify the conflict, or somehow move the story forward. As we grow more skilled, we try to layer each scene with as many of these objectives as possible. But to be truly challenging, to go to the Rowling-scale of scene building, we'd need to carefully construct each scene so that every detail we layer in adds to the whole in a significant manner while pushing the story forward and not weighing it down. But there are ways to make our writing easier, and I think questions are a great place to start. After writing the rough draft of a scene, take the time to step-back and analyze it. What more can this scene do? Where are there possibilities for tying what's happening here to elements that have come before and that will come afterward? What details can I insert, with minimum word count, that will deliver a stronger punch? Questions like these can help us deepen our work and make it stronger. What else can you ask? What more can a scene do? What elements do you see in JKR's Valentine's Day that I've missed? 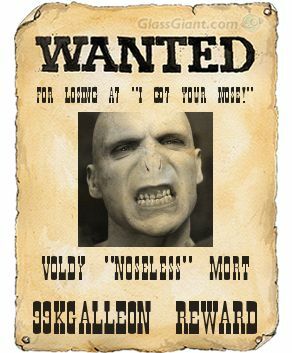 Wanted, Always: The Baddies of Harry Potter! I popped over to one of my favorite bloggers today, Laura Pauling, to see her fabulous want-ad posters based on YA novels with great log lines. She's participating in a contest started by Heather Kelly. Draco loved throwing his wealth and position in everyone's face, but underneath, he was always seeking to be in the "in crowd," first with Harry, then with his Slytherin cronies, and finally as a Death Eater. Forget all the hoopla about whether Snape murdered Dumbledore or not, His Royal Slimeball's true crime is an affront to personal hygiene everywhere. Yes, He Who Must Not Be Named, the darkest wizard in over a hundred years, the murderer of Fred, Collin, Tonks, Lupin, Harry's parents, and too many more to name, couldn't win at a game of "I got your nose!" Can you think of more? I'm SURE you can. 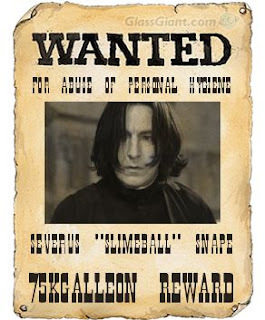 Here's the link to where you can make wanted posters yourself. 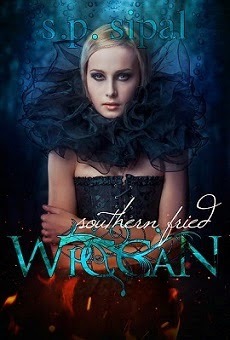 If you do a book poster, be sure to enter it in Heather's contest, info here. But if you do a Harry Potter one, either send me a link, or e-mail me a copy (SPSipal AT gmail) and I will add more throughout the day. 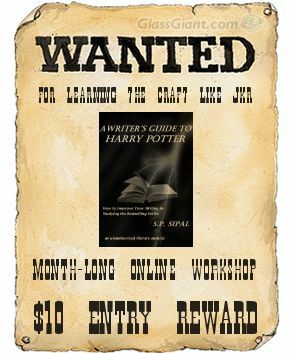 Finally, don't forget, my month-long, online Writer's Guide to Harry Potter workshop starts today! Hurry and join, it's not too late! I will be participating in an online writer's conference this Saturday, February 4. NiNoCon is the brain child of Angela Kulig and Ali Cross and brings together individual authors and discussion panels to present topics such as marketing, querying, social media, and indie publishing. You can see the complete schedule here. 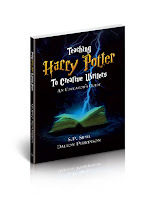 I will be presenting a workshop on The Top Ten Tips from Harry Potter for Writers at 1 pm EST. The material is live now and I will be online at 1:00 to chat, answer questions and discuss anything Harry Potter and writing related with those interested. You can find the link to the chat here. NiNoCon looks like it will be a fun and informative event. I hope you will join me! Also, as a reminder -- I will be starting a month-long, online workshop which delves intensively into studying JK Rowling's techniques and how to apply them to your own writing. 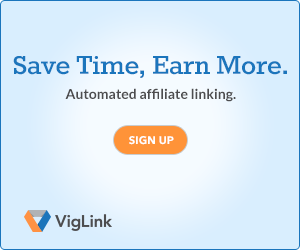 You can find out more and sign up here.